Mateo Kovacic has declined to shed light on whether he has long-term plans to stay at Chelsea FC. The Blues signed the Croatia international in a season-long loan deal from La Liga giants Real Madrid in the summer transfer window. The 24-year-old has scored one goal in 10 appearances in the Premier League this term to help Chelsea FC challenge Manchester City and Liverpool FC in the title race. Kovacic has racked up 585 minutes of Premier League action to contribute to Maurizio Sarri’s unbeaten start to the top-flight season. 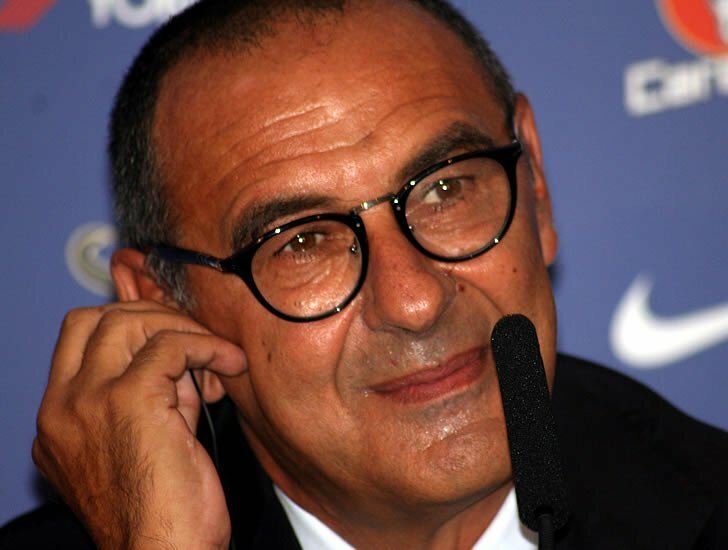 The Croatian has quickly settled into life at Chelsea FC to help the west London side surprise their critics with eight victories and four stalemates. “I wanted to be happy and at Chelsea I am. “I just wanted to be happy and play matches, feel a responsibility within the team and I’ve found that at Chelsea. Kovacic made the assist for Eden Hazard’s goal in a 1-1 draw with title rivals Liverpool FC at Stamford Bridge back in October. The Croatian star has helped to get the best out of Hazard and Jorginho when the trio are on the pitch together. Indeed, Chelsea FC legend Pat Nevin was keen to stress the World Cup finalist’s positive influence in Sarri’s team. “I personally felt the impact of Mateo Kovacic was at least as important to how we played and vitally, where we played the game,” Nevin said after Chelsea FC’s 3-1 win over Crystal Palace in October. “When he came on along with Eden the play seemed to quicken up markedly. The understanding and the impact he has when he is alongside Jorginho is quite incredible, without always being ‘hit you in the face’ obvious. Chelsea FC are in third place in the Premier League table and four points behind leaders Manchester City after 12 games.